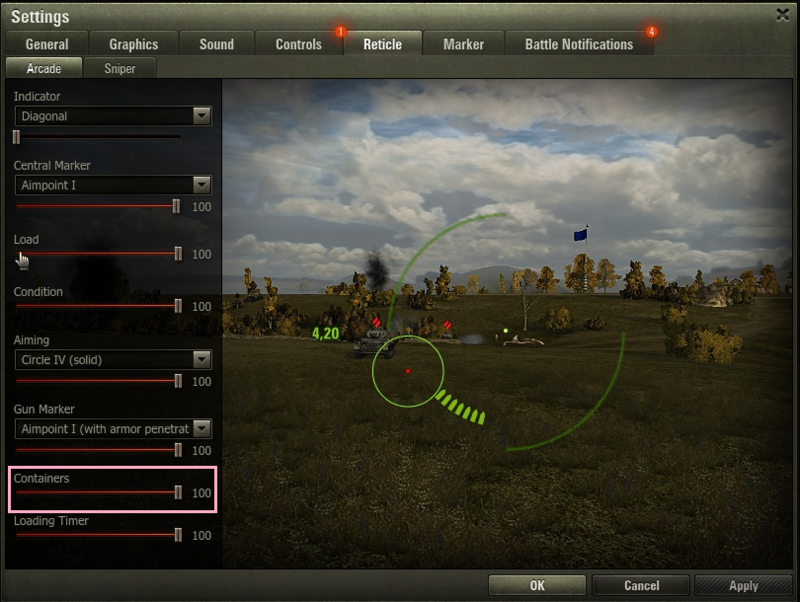 I'm going to go straight to the point...when I play any autoloader tank I can't see how many shells are loaded. I play autoloaders by counting how many shells I have left. Let's say I can have a max of 3 shells loaded. I shoot 2 of them and now I am waiting for the sound of the 2 shells to load to know when I am ready to shoot again. Please help, this is the most annoying thing ever. Well why some people play with mods and have no problem with autoloaders. Are you actually supposed to remove mods every time you want to play an autoloader? No the general idea with what he suggested was to see if it's a mod that's causing it, if it is then there's nothing anyone here can do to help you. Aside from the Progetto, the only autoloaders I have require me to emptythe magazine before it will reload. I am guessing most work this way, or I think you can press "C" to discard last shell and fit a new mag. I see the number of shells left and therefore available to fire on the screen, no listening for a specific sound. So Iam not sure quite what your problem is OP. Sure, we'd believe you if you said this after Sfinski's question. The problem I have is that I don't see the number of shells left. Could be because they don't use the same mods as you. Or have updated theirs to a newer version, and thus don't have the same issue. HUD problems and other issues are bad outdated mods 9 out 10 times. So try safe mode and see if the issue is still there if the HUD setting info as shown above don't work. You can use a replay to check if you don't want to cripple yourself more then you have to.